Basco went missing yesterday (Saturday, June 24 at around 6 PM). 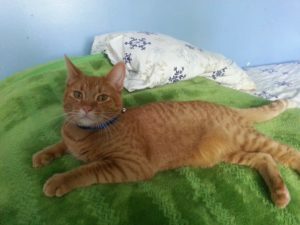 Basco is an orange colored/male/domestic shorthair cat that was last seen in Wisconsin Avenue and Armitage Avenue in Addison, IL. The nearest main intersection is North Avenue and Addison Avenue. 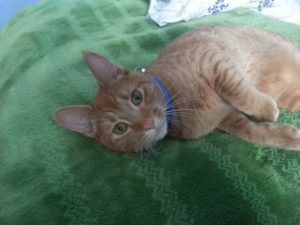 If you believe you have seen this missing cat, please call or email Bilal Hussain at 630-873-0991 or bhbilalhussain@gmail.com.